Tomorrow OWN: Oprah Winfrey Network will air the home going of the late great. Then, OWN will air encore presentations honoring the late author, poet, activist and teacher. 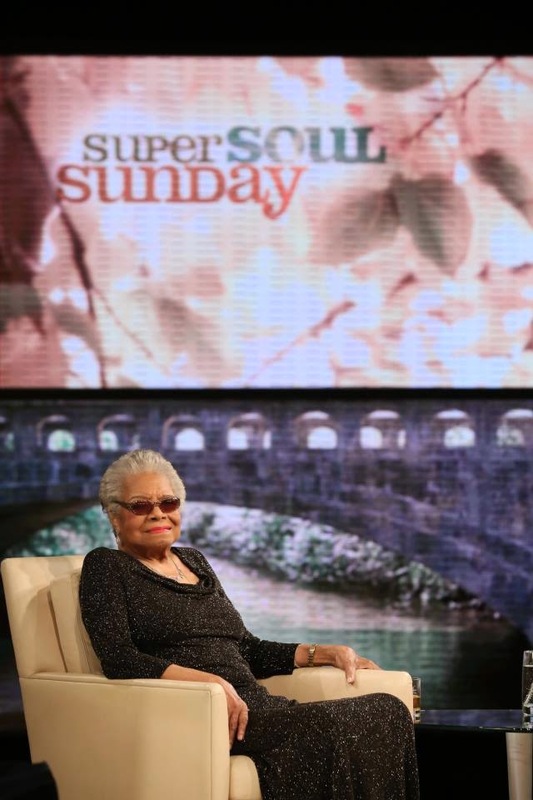 The block of special programming will feature her appearances on Oprah’s Master Class, The Oprah Winfrey Show and “Super Soul Sunday.” You can watch the service on OWN or log on to Oprah.com starting at 10 A.M. EST.